Open House is CANCELED. 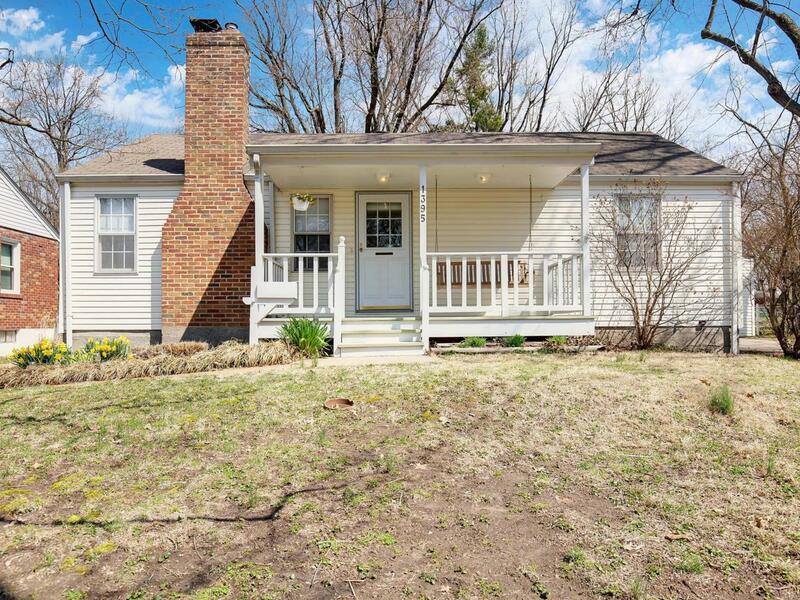 Beautifully maintained ranch has 3 bedrooms, 2 full baths, and 1 car oversized detached garage. 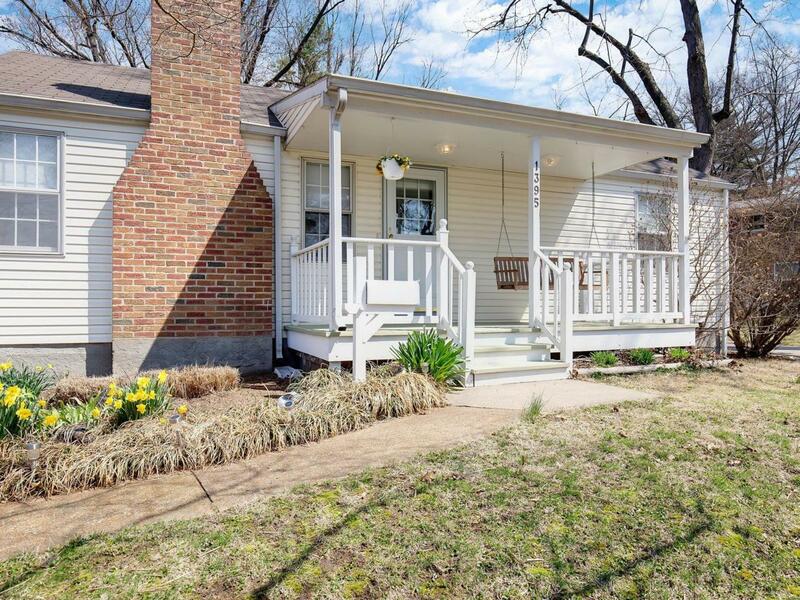 You will love the large covered front porch with swing. 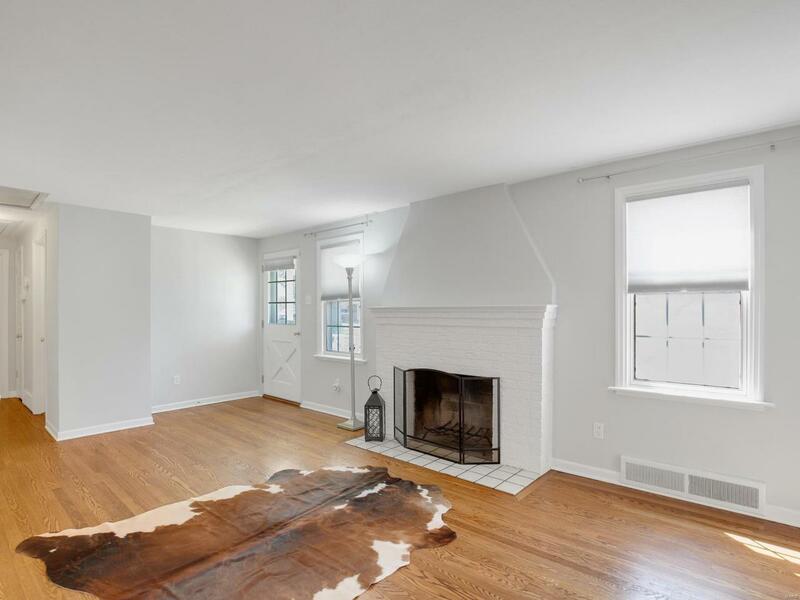 Gorgeous hardwood floors greet you once you enter the cozy living room with a wood burning fireplace, adjacent to the formal dining room. Hardwoods can be found in all three bedrooms, hallway and in the living and dining rooms. Hall bathroom is updated to include tile flooring, tub/shower combo, shelving, and newer vanity and toilet. Eat in kitchen has a stainless steel gas stove, built in microwave, dishwasher, refrigerator, large pantry, windows over looking backyard, door to patio area. Lower level has a large family room area with beautiful built in shelves, room for an office or play room, full bathroom with shower and large laundry room with lots of rooms for storage. 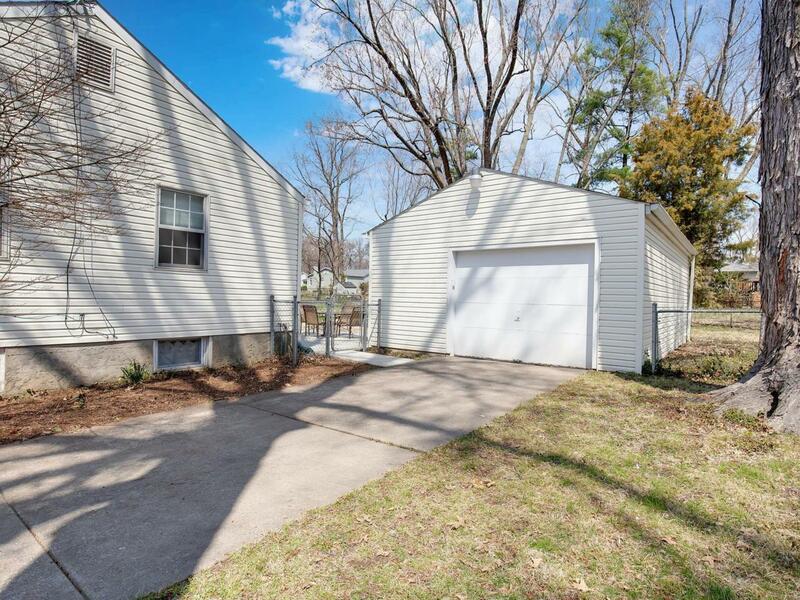 Spacious fenced yard has a newer patio, a new shed located in the rear of yard. * 2 driveways one on each side* Must see before it's SOLD!